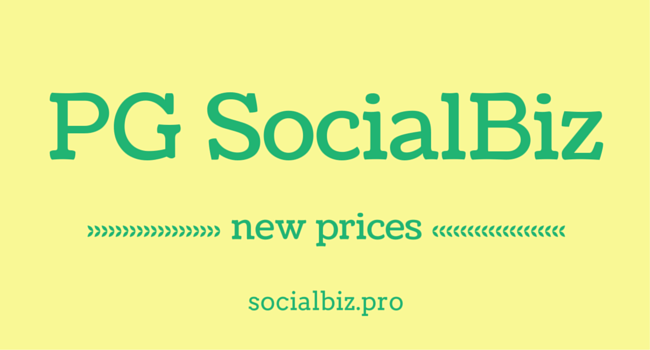 We are glad to announce the results of our latest price monitoring for the PG SocialBiz solution. 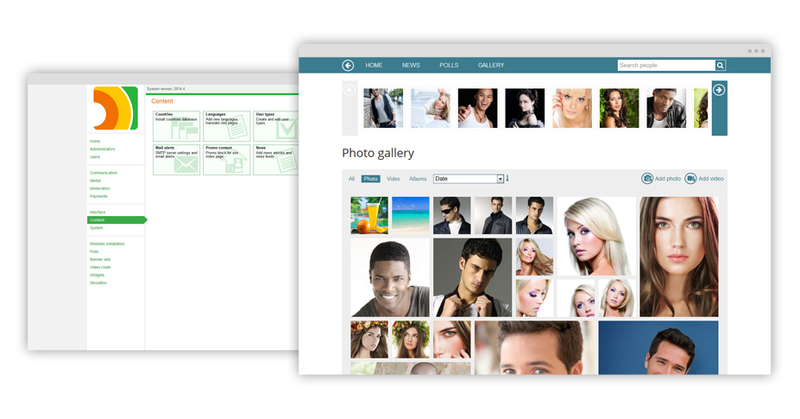 The two product packages of the social networking software are now available at better prices. The new prices are: $99.00 for the Basic package and $299.00 for the Plus package. Plus package includes free installation, free lifetime support, and free updates within 1 year after the purchase. With both packages you get 100% access to source code, lifetime license, and re-branding opportunities. With PG SocialBiz, you can build a community of like-minded people, a niche website targeted at a specific audience, and more. This is the online demo of the social networking software by PilotGroup.NET. Among the most popular options of PG SocialBiz we can list communication tools such as mailbox, instant messenger, profile wall, and video chats by 3rd party providers. The site members will be entertained with the following activities: photo/video uploads and galleries, albums, likes, comments and winks, ShoutBox, friends list, guests and visits, quick search and full-text search. They can stay connected with the mobile version and mobile apps (available for iOS and Android platforms). The site administrator can make good use of the following options: site statistics, user approval, moderation, extended SEO settings, profile editor/search form editor, colour schemes and design themes management, dynamic blocks editor, full-scale modules management, and much more. Extra add-ons will help expand the functionality of the social networking website making it more attractive to the site members. It is possible to activate the built-in site services such as banners, access to mailbox or instant messenger etc. to generate revenue. Contact us if you have any questions or new ideas. PG SocialBiz 2014 – Announcing the new release of social networking software New version of SocialBiz July 2011 is available! 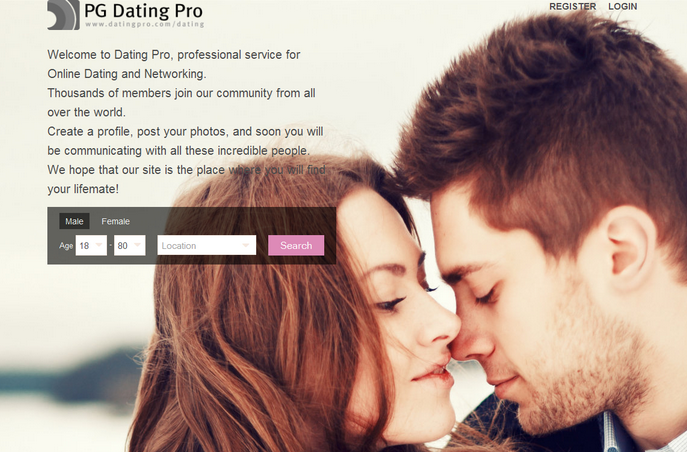 Comparing Two Favorite Products: PG Dating Pro and PG SocialBiz Meet the Updated Version of the Dating Pro Script on a New Platform PG SocialBiz: Five on Five. Get Hosting for FREE!